for $199,900. 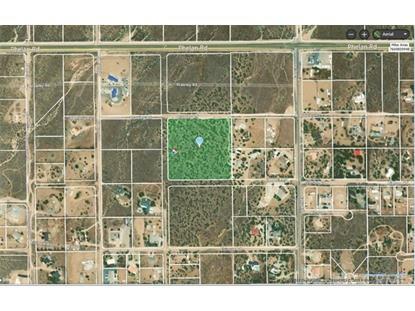 The lot size is 8.6800 Acre(s). 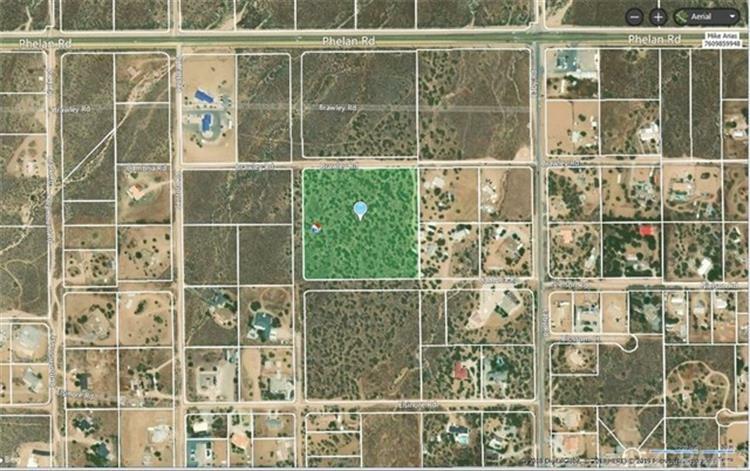 beautiful large parcel of land to build your dream home on or subdivide and have 10 lots!!! CSA water on the north and south of the parcel..